Bring clarity and accuracy to your inventory management. Ensure up to date information on active assets, their assignments and their particulars. Don't let your inventory management be an obscure science. 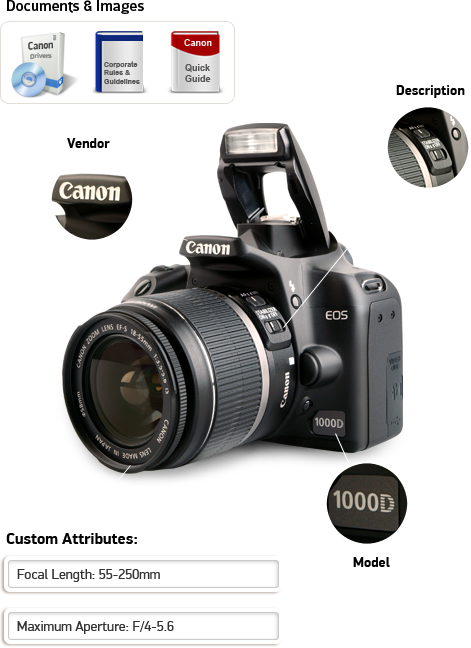 Details of each asset in the inventory is accessible from anywhere, any place and any time. Enable your employees to hit the road running on being assigned an asset. Track specifics and particulars via customization of asset attributes while also ensuring any information pertinent to an asset is easily searchable and up-dateable. 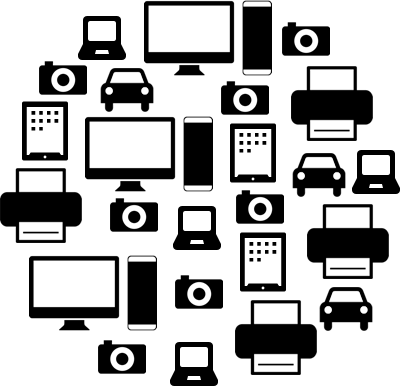 Usability is a cornerstone of EZOfficeInventory. 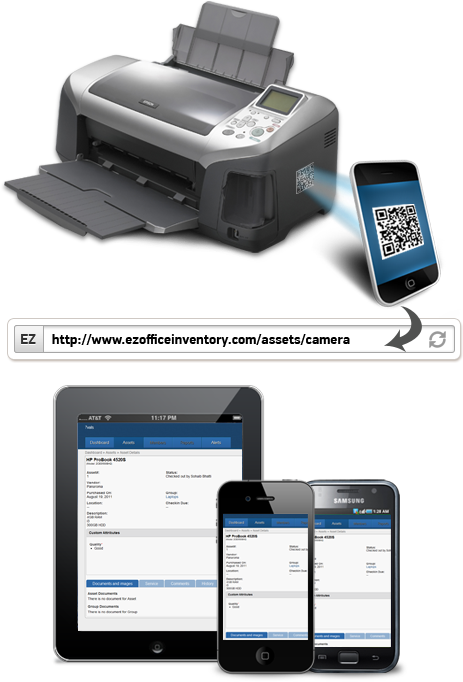 Through the use of QR Codes as asset tags, have asset details at your fingertips just by scanning the QR Code via a smartphone. 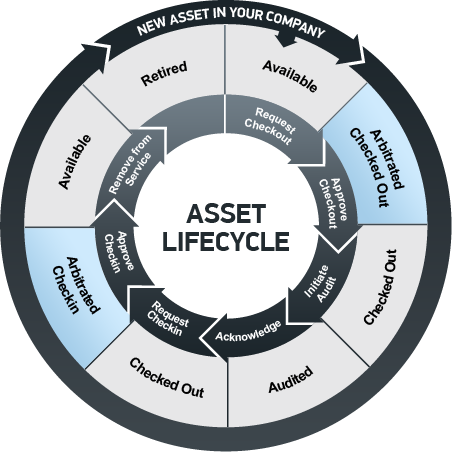 Ensure all inventory assets are accounted for. The ability to track and trace assets for compliance purposes is achieved through the use of specific states and actions on an asset. And something gained from using EZOfficeInventory thats more than achieving compliance is the peace of mind! Empower your employees. 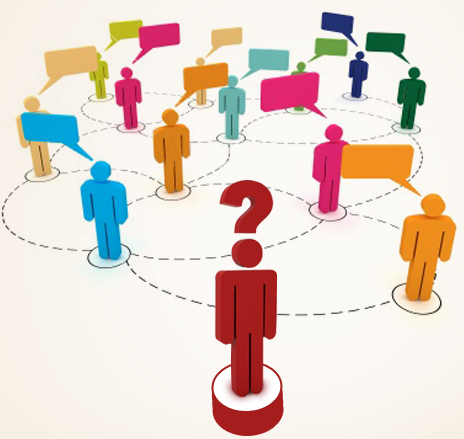 Through collaborative feedback and insights, shared assets can be utilized more effectively. Employees can provide helpful insights and references to domain matter of the asset to better enable the next individual who its assigned to.